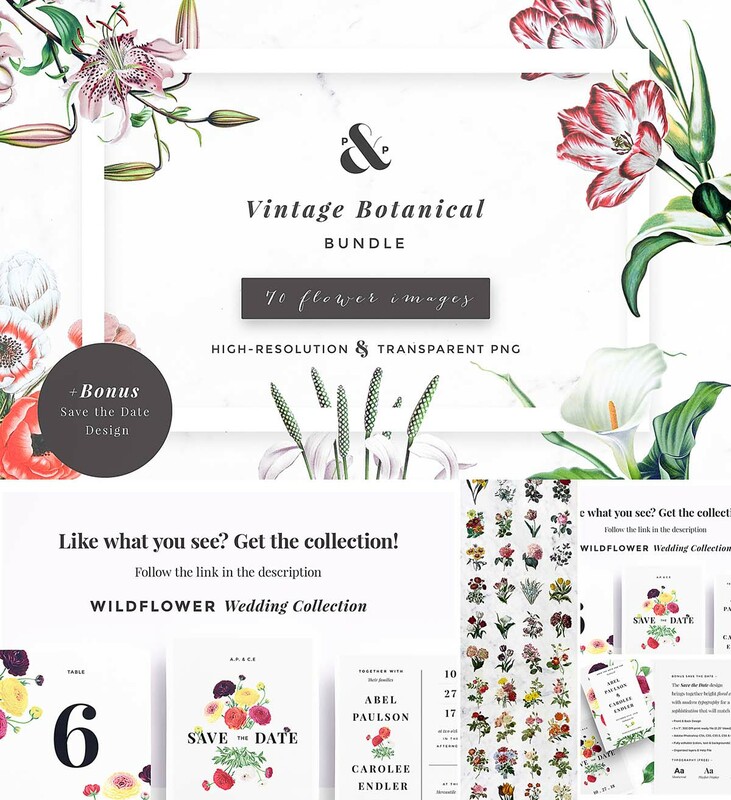 This bundle includes 70 high-resolution vintage botanical prints. The backgrounds are carefully removed to deliver you the flowers in PNG format, making it easier for you to start your next project!These graphics are perfect for wedding invitations, greeting cards, graphic posters, and so much more! Tags: botanic, floral, flower, flower print, save the date, vintage illustration, vintage wedding. Actually this link is working) You can download it now from zippyshare.